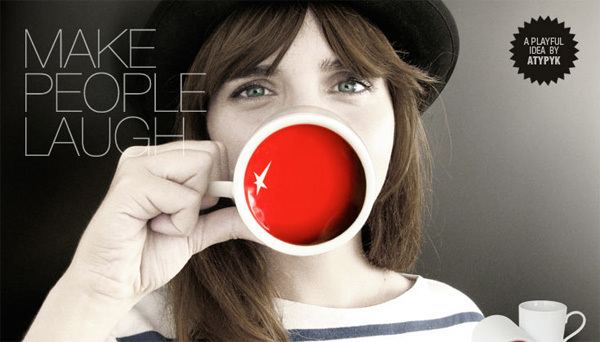 Collection of unusual coffee cups and teacups from all over the world. 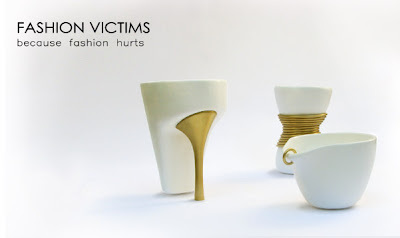 Mömax Furniture Store Cup: Customers of Mömax furniture store received jewellery boxes as a part of advertisement; upon opening them they saw golden engagement rings. When they tried to take them out, they realized that they were actually the handles of a specially built coffee cup with a printed message informing them about the Mömax wedding list. Bowl Cup: Designed to comfortably rest in the palm, the bowl allows you to enjoy coffee, tea, or hot chocolate with ease. 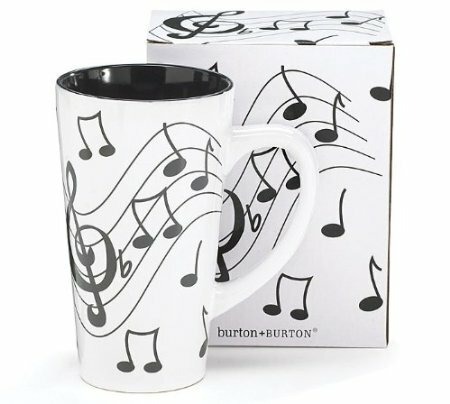 Travel Cup: It holds 16 ounces of your favorite beverage or soup etc., and keeps them at perfect temperature no matter where you are. 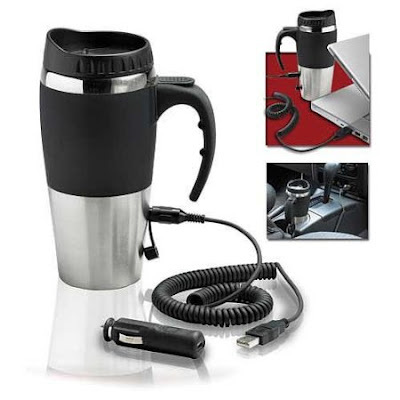 It comes with both USB and a 12V car adapter, so in the office you can connect it to your laptop and in your car connect it to 12V outlet. 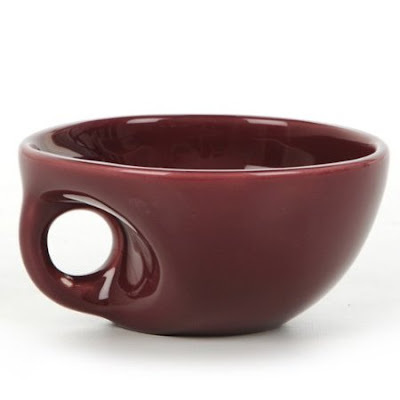 Clown Nose Cup: Porcelain cup designed by Atypyk. 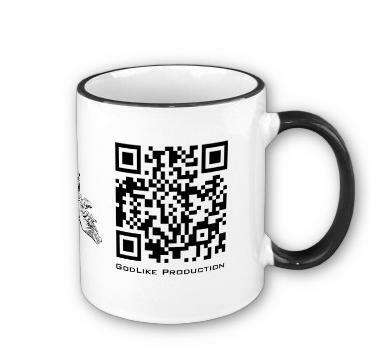 QR Code Cup: The handles and the top of the cups are colored to match the QR code design. 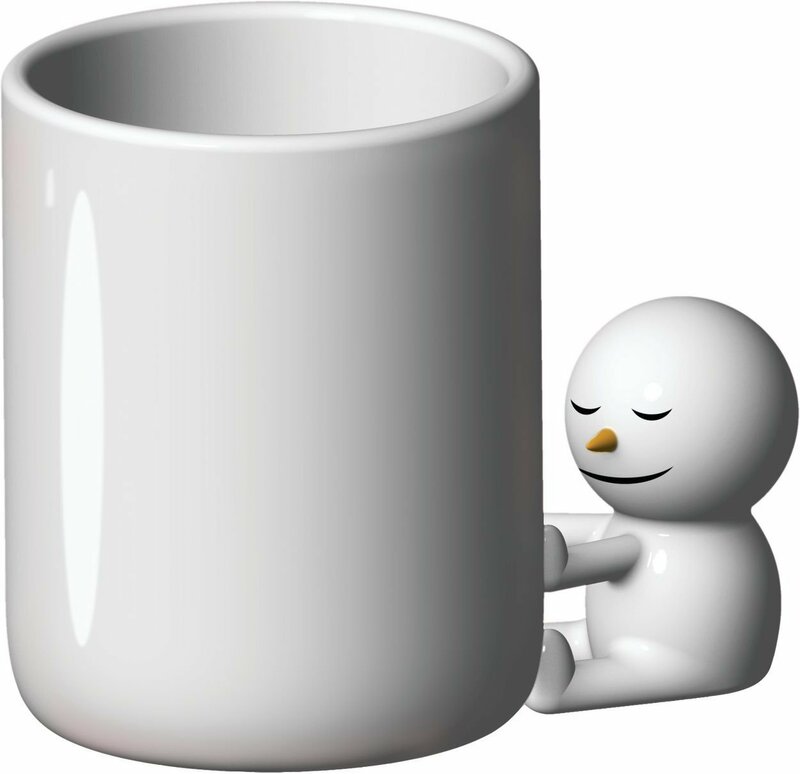 Alessi The Hug Cup: The little guy designed by Alessi warms himself up against the cup. To keep him warm make sure you fill your cup with delicious hot beverage. 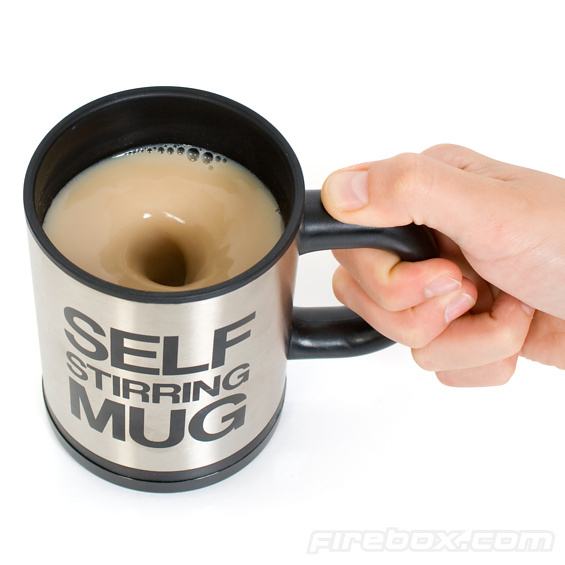 Self Stirring Cup: The Self Stirring cup stirs your beverage for you. 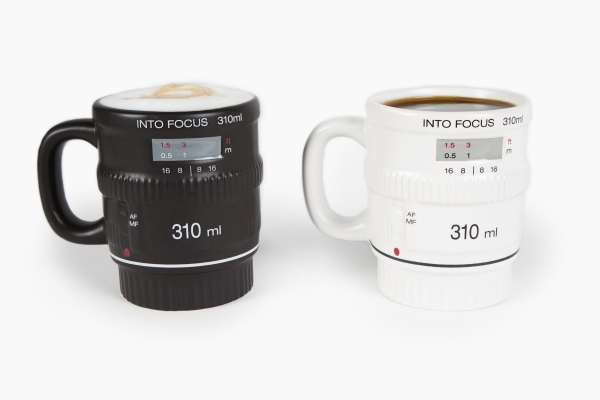 Camera Focus Lens Cup: Use this focus cup to hold your crayons, your coffee or any other beverages. Mustache Cups: The set of six white cups features a different mustache design. 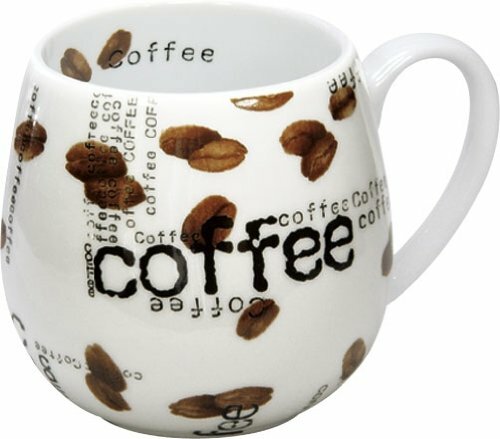 Konitz Coffee Collage Cup: The word coffee and coffee beans decorate these snuggle cups. 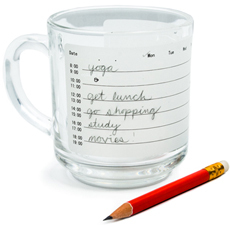 Write-On Cup: The Write-On Cup will keep track of all your to-dos; it comes along with a mini pencil. 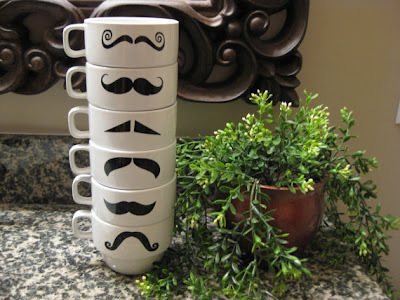 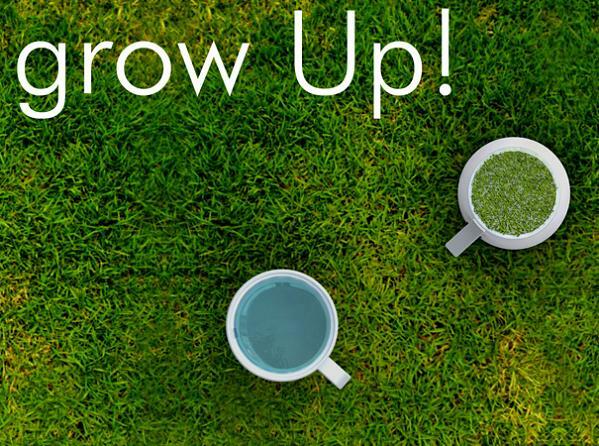 Don't miss to check out "Cool Cups and Unusual Cup Designs - Part: 1| 2| 3| 4| 5| 6| 7| 8." 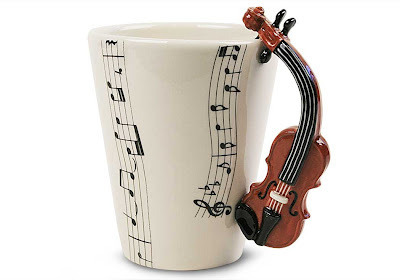 15 Creative Cutlery and Unusual Cutlery Designs - Part 2.